Imagine shopping for all your favorite fashion and beauty staples in one place. Now, online shoppers (read:me) don't have to wait for the items to be delivered because your online favorites finally found a home in the South! 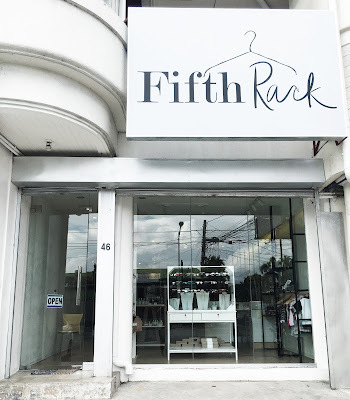 Enter Fifth Rack. Fifth Rack is a fashion and lifestyle concept store which provides a home for local entrepreneurs looking to house their brands in a physical location. Albeit most of the tenants are based online, product experience is still different when interaction takes place. 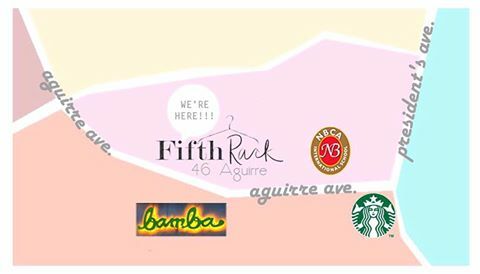 This is where Fifth Rack comes in- finally, a haven for our favorite online and bazaar based concepts, all under one roof. 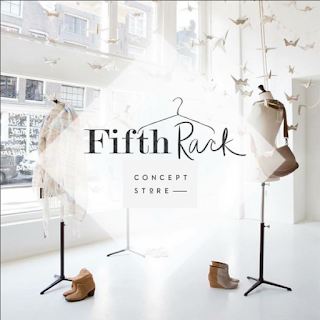 Fifth Rack currently has 35 brands, including Ornamento, Felicity, Fille et Fils, Lucid Clothing and more. And just when I thought all white interiors was boring... Fifth Rack came out as one of the hottest concept stores in the South. 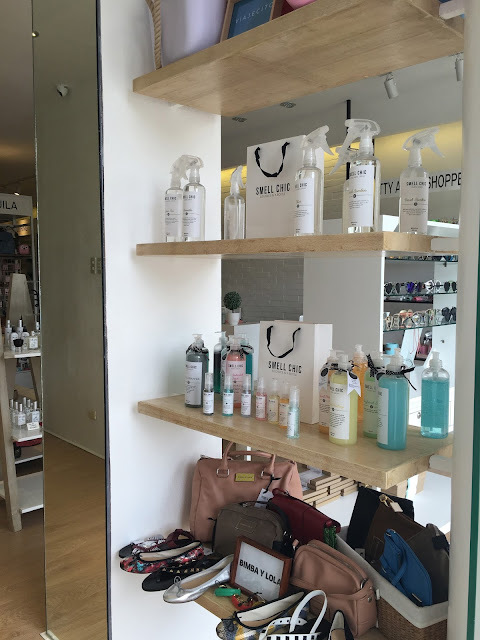 I love the white interiors, with wooden shelves displaying the handbags, shoes, accessories and other products. This place is perfect for all shopaholics; from young trendy lads in their 20′s who are forever on the hunt for statement pieces to older ladies buying simple basics — and everything in between!